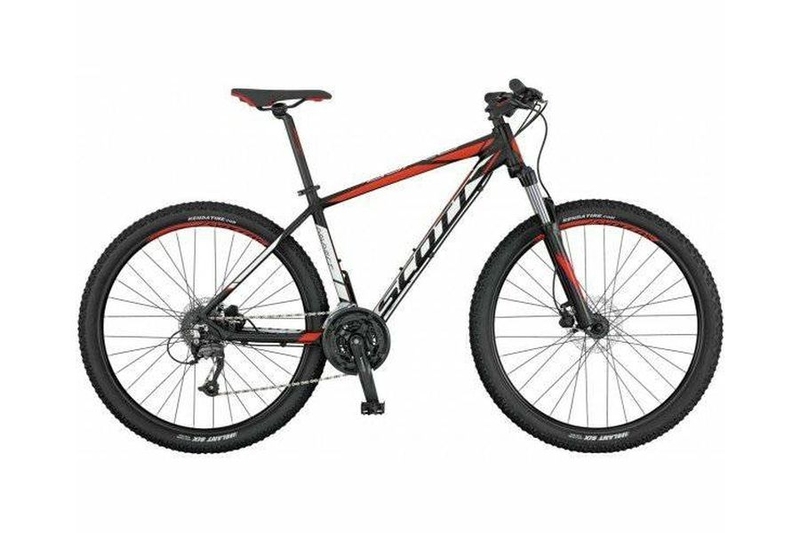 Hire excellent MTB bikes SCOTT, SPECIALIZES, KTM and CUBE bikes that will fulfill all your wishes for an active vacation whether you are a recreator or looking for something more. 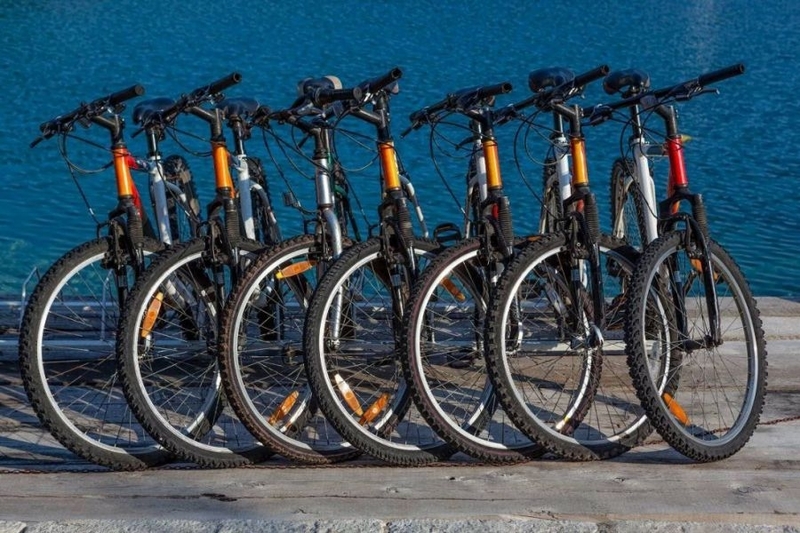 Our fleet consists of 70 most bikes are brand new bikes with all the accessories you need for complete enjoyment and safety. Explore beautiful trails in the vicinity of Split, so you can make unforgettable memories. Bicycles are sorted in different sizes and we have male (25), female (25) and children (20) bicycles. 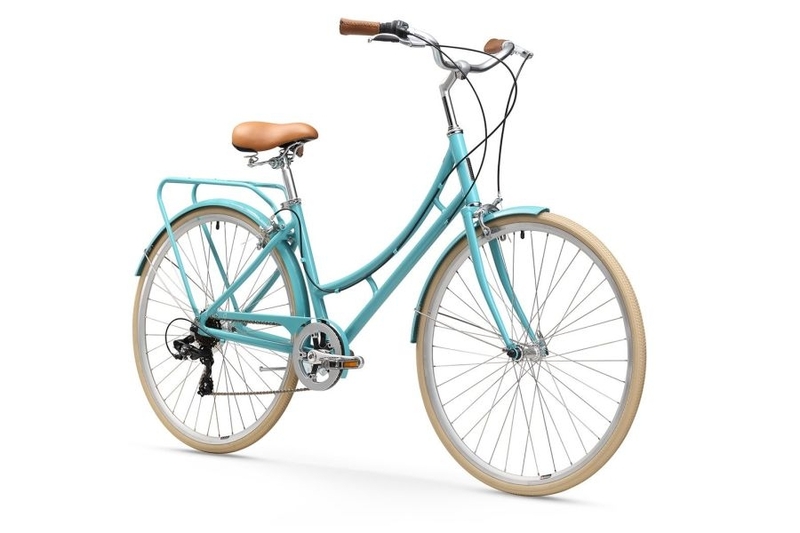 - We supply more than 3 bicycles to the desired location of your choice. - Additional activities in combination with bicycle riding.